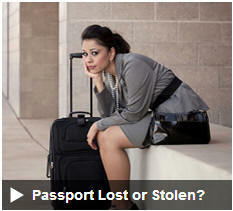 The passport offices do have different opening times however most are open on Saturday’s. 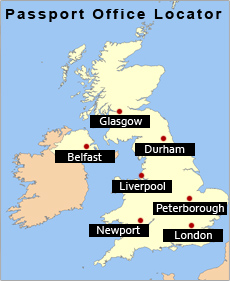 Her Majesty’s Passport Office has one central 0300 number which accepts passport enquiries related to all seven offices. There are occasions when applicants cancel their appointment and so you may find that calling back will allow you to secure an earlier date then originally offered. 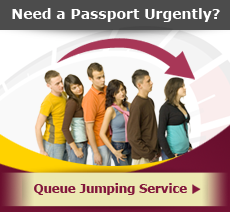 We can do this for you via our Queue Jumping service. If you are not clear on which Passport Service to use, we can provide you with free advice via live 121 web chat, 0203 600 1984 or email between the hours for 8am to 7pm Monday to Friday (excluding bank holidays).